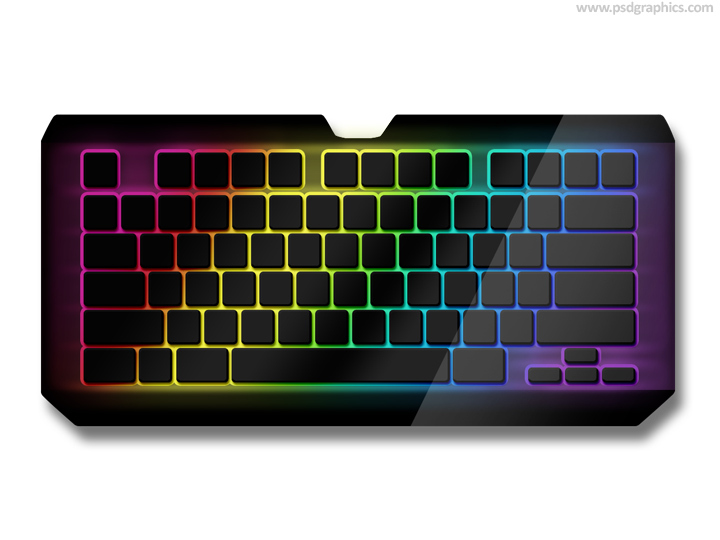 Modern keyboard icon in a black color with a rainbow colors backlight, download in a layered and editable PSD format. 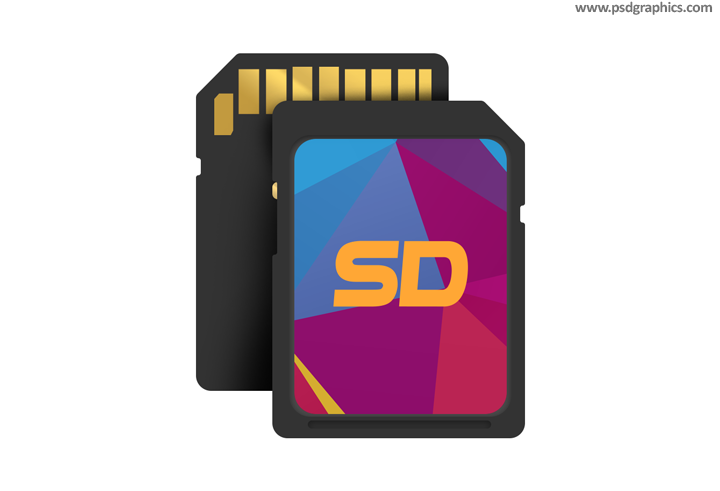 External hard drive icon, modern looking data protection and storage graphic, backup symbol in PSD format. 11 queries in 0.294 seconds.